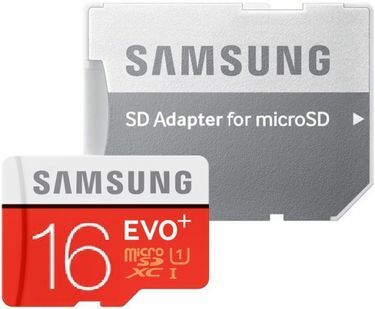 Samsung is a leading brand in manufacturing and selling high- quality technology products. 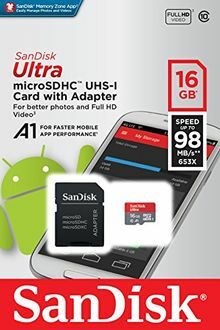 There are various products in its line- up like TVs, refrigerators, smartphones, tablets, memory cards and much more. 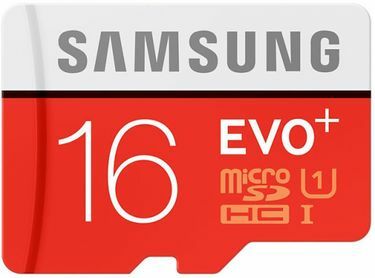 Samsung has 16 GB memory cards in its line-up, which can be used in all the smartphones and tablets that have dedicated slot for memory card. 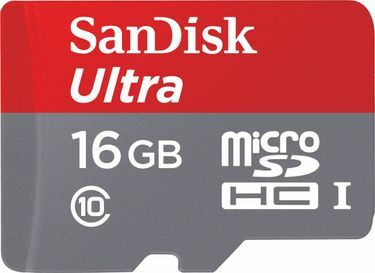 These are useful for people who have low internal storage on their phones and tablets. 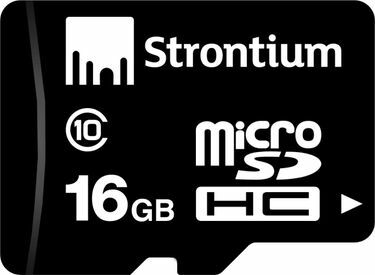 These are Class 10 memory cards that have a data transfer speeds up to 48 MB/s. 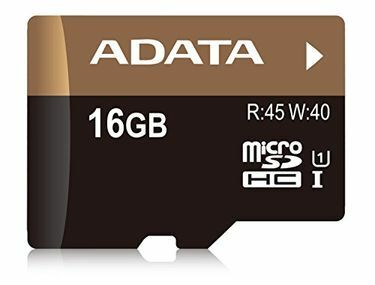 There are various security features in these memory cards and have an outstanding capacity to store photos, videos and music. 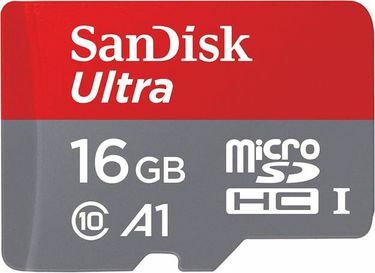 The memory cards from Samsung are waterproof, Magnetic-proof, X-Ray-proof and temperature-proof. 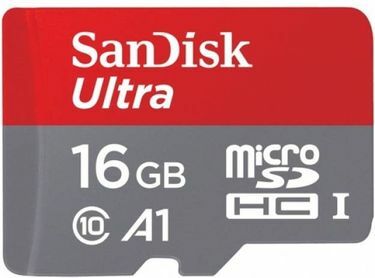 The price list of 3 Samsung 16 GB Class 10 Memory cards is given below that is updated on 25th April 2019. 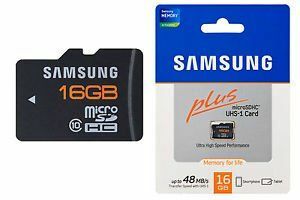 Buy Samsung 16 GB memory cards online to get latest offers from leading online shopping websites like Flipkart, Snapdeal, Amazon and Tata Cliq. 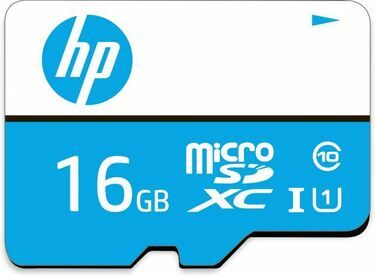 The price comparison feature lets you compare the price of the memory cards to buy at the lowest price online. You can search for the desired product here by filtering the products according to their price, brands, capacity, Class and Type. 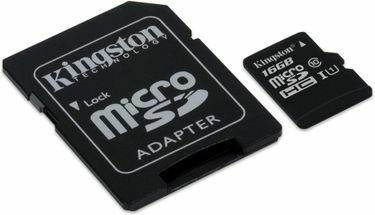 It is easier to get the desired product online because of various cash back offers.